Comment: Pole barn garage, work space. Ceiling will be insulated by builder walls are what I'm interested in getting a price. Size of building is 640 sq ft with 10 ' walls. 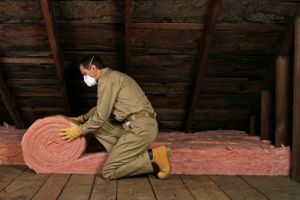 Comment: Attic and crawl space insulation install. Comment: Insulating the attic, crawl spaces on second floor in Levittown home. Comment: My walls in my house and garage need insulation. Stucco & Stone Works, ltd.
Levittown Insulation Contractors are rated 4.74 out of 5 based on 405 reviews of 7 pros. Not Looking for Insulation Contractors in Levittown, PA?